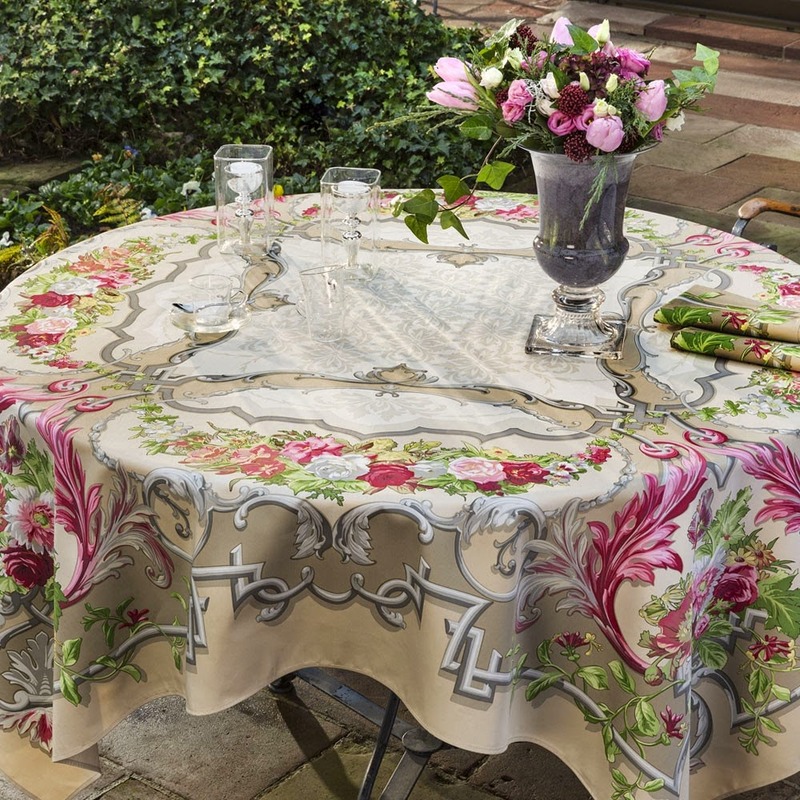 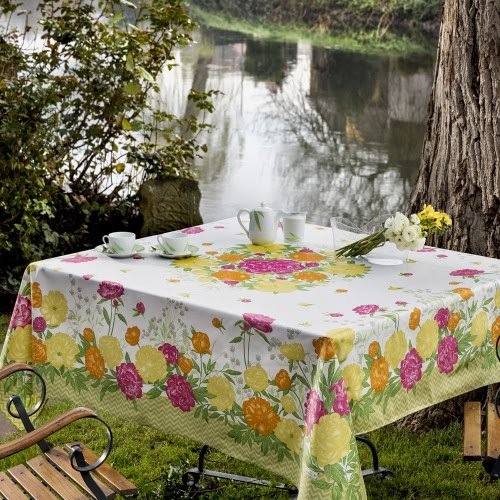 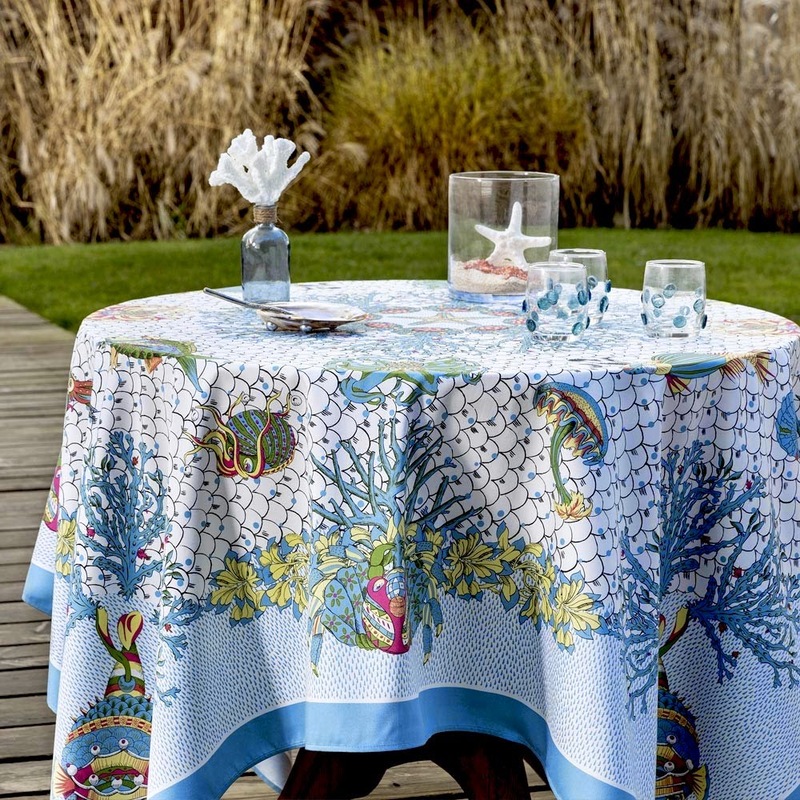 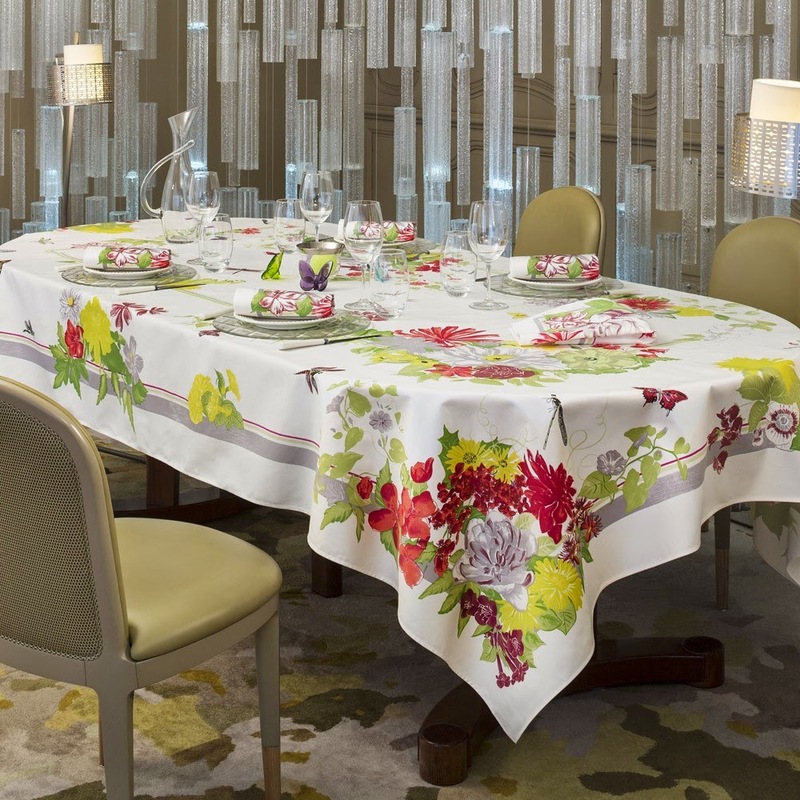 The Beauville Linens Spring 2015 Collection is a riot of color, flowers and aquatic sea creatures. 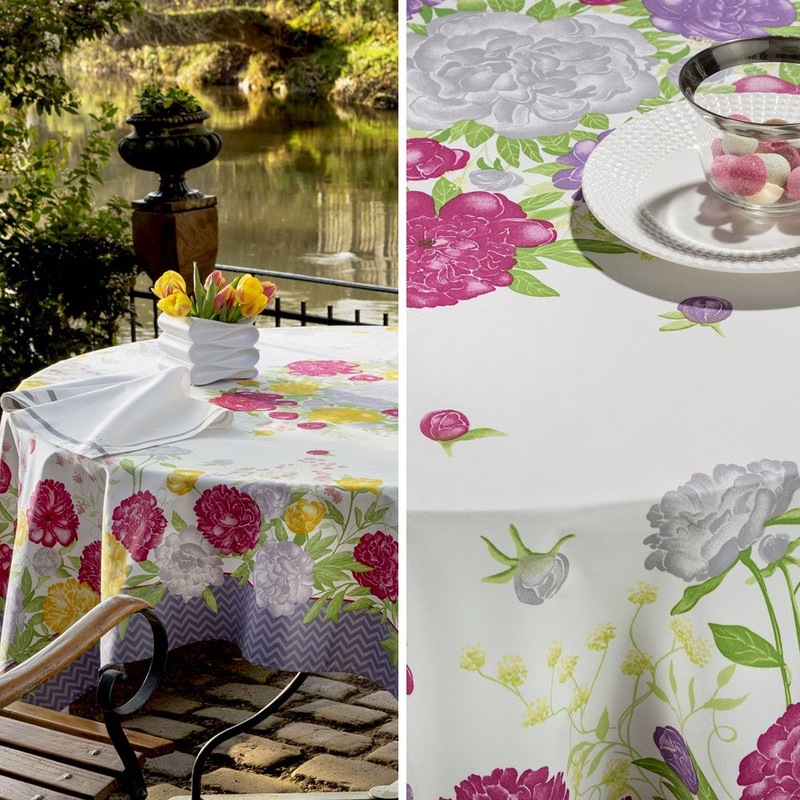 Bring the outdoors in, or dine al fresco with the latest French fashion. 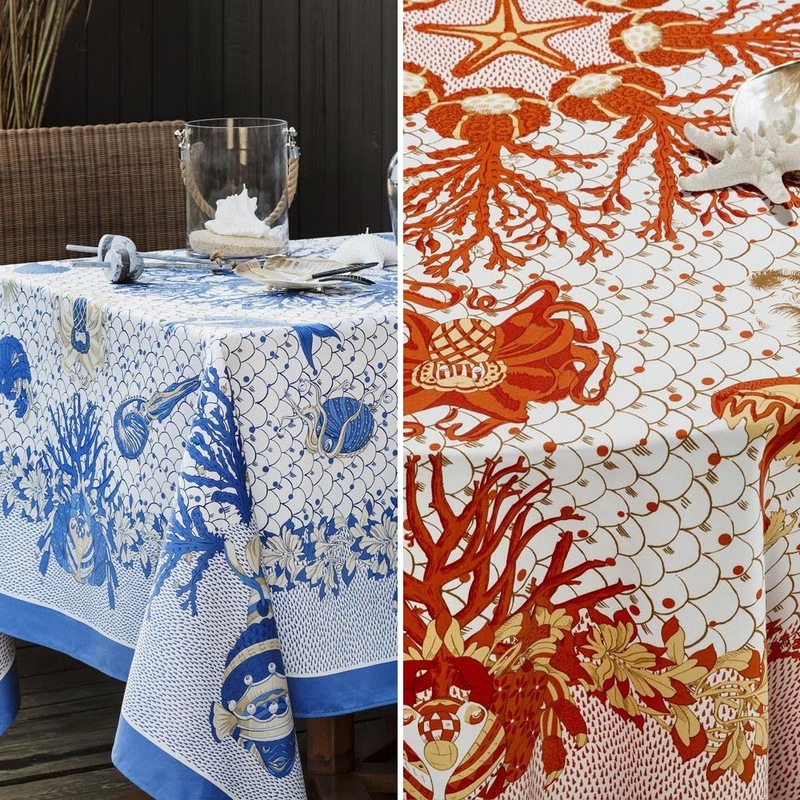 Need even more of a Beauville Linens fix? 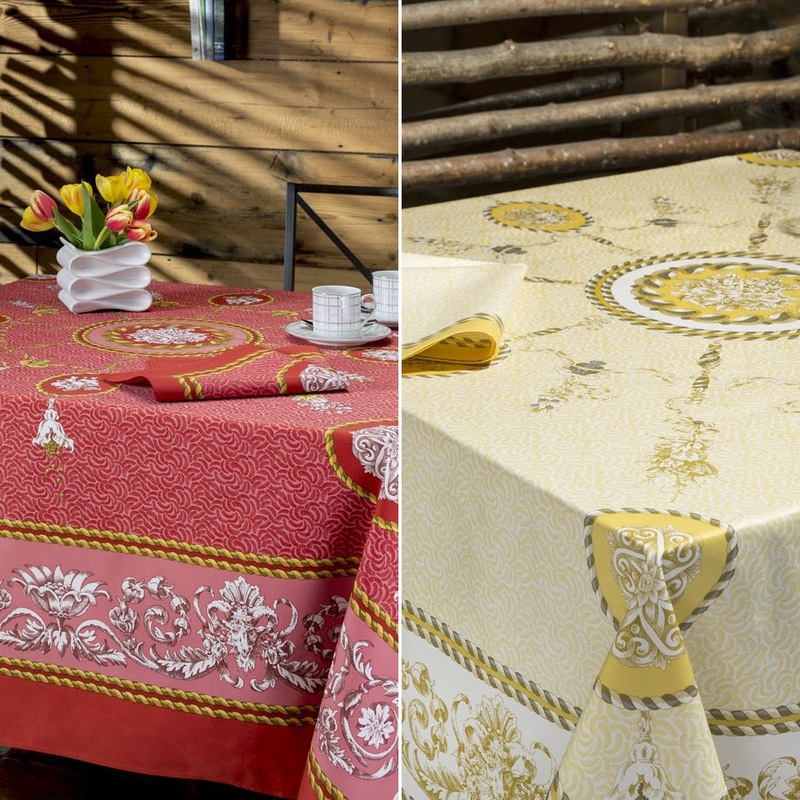 View the entire Beauville Linens Collection.